Sue Williamson (b. 1941, Lichfield, United Kingdom) currently based in Cape Town, occupies an influential and highly respected position in the South African art world, not only for her artistic practice but also for her long history as a writer and cultural worker. Trained as a printmaker, Williamson now includes installation, photography and video in her oeuvre. 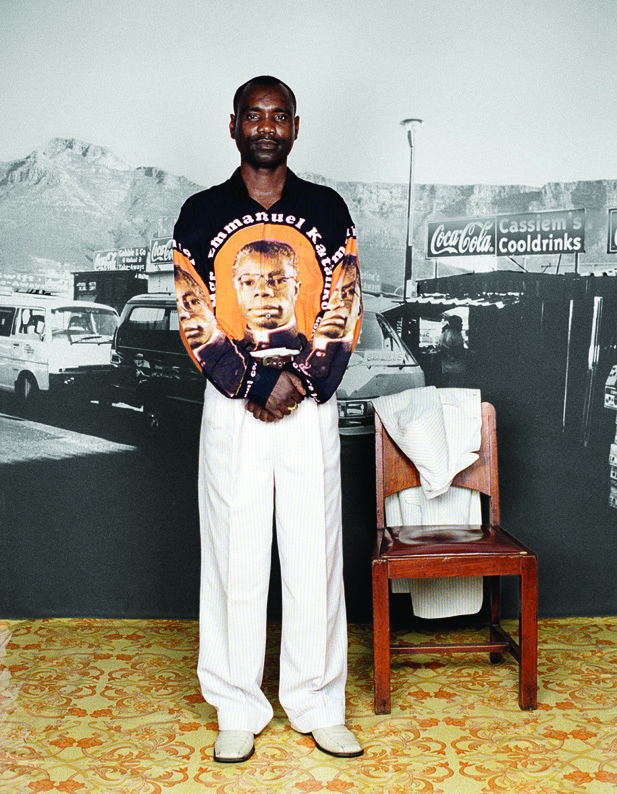 As part of the generation of South African artists who practiced in the 1970s and who addressed social change in the then apartheid South Africa, Williamson’s practice has continued to remain interested in political struggle and emancipation. In her work, she brings the marginalized into the mainstream consciousness of society, making visible the unseen, sheaving away layers of illusion to re-present reality in a fresh light. Her recent video work is concerned with South African immigrants and with the concept of return. Sue Williamson (b. 1941, Lichfield, United Kingdom) currently based in Cape Town, occupies an influential and highly respected position in the South African art world, not only for her artistic practice but also for her long history as a writer and cultural worker. Trained as a printmaker, Williamson now includes installation, photography and video in her oeuvre. 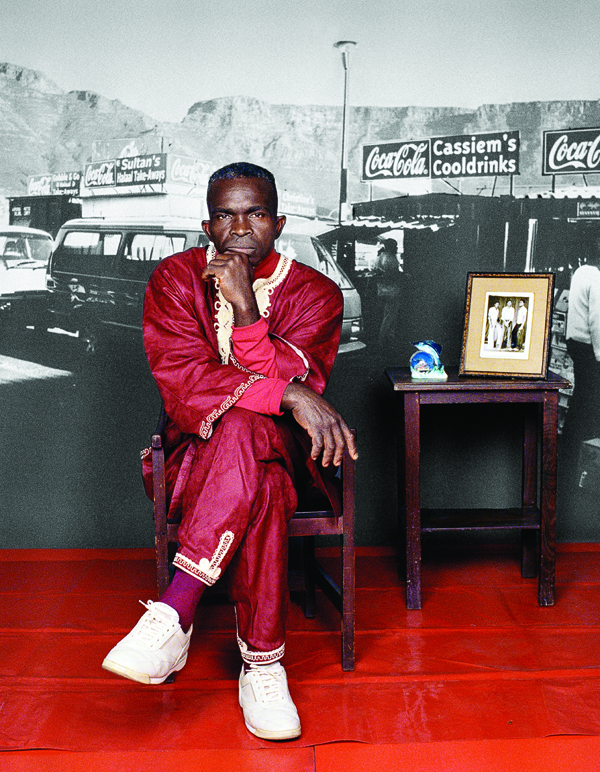 As part of the generation of South African artists who practiced in the 1970s and who addressed social change in the then apartheid South Africa, Williamson’s practice has continued to remain interested in political struggle and emancipation. In her work, she brings the marginalized into the mainstream consciousness of society, making visible the unseen, sheaving away layers of illusion to re-present reality in a fresh light. Her recent video work is concerned with South African immigrants and with the concept of return.